FareShare North East, run by partner charity Changing Lives, is a regional branch of FareShare UK, providing good quality surplus food to 112 frontline community groups and projects in the North East including homeless hostels, school breakfast clubs, rehabilitation centres and lunch clubs for older people. 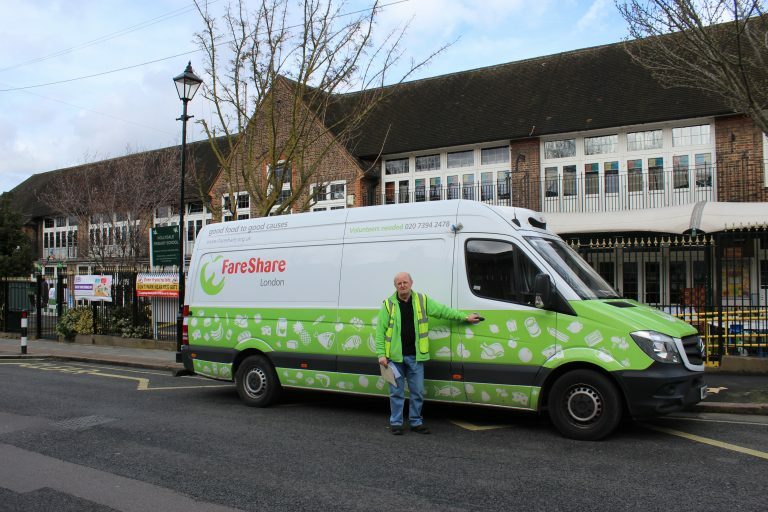 The move has been made possible thanks to investment from Asda as part of its Fight Hunger Create Change programme – a partnership between Asda, FareShare and The Trussell Trust which aims to lift one million people out of food poverty across the UK. Over the course of three years, Asda is investing over £20 million to enable both charities to invest in infrastructure and offer more fresh food and crucial support and advice to people in need. 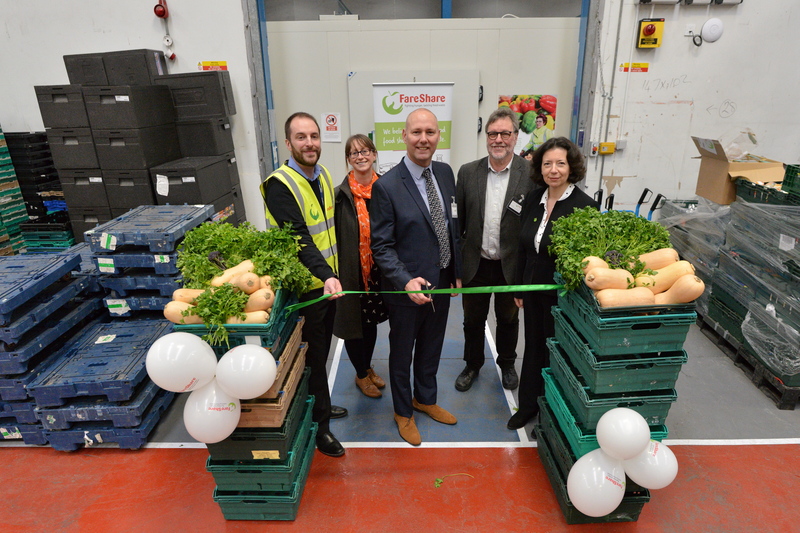 The new warehouse will mean FareShare North East can recruit 35 new frontline charities in the next year, increasing the number of food by 35 per cent. “Each week we help to feed thousands at risk of hunger in our communities, but we know demand for our support is rising – which is why we welcome Asda’s generous investment. Chris Hall, Senior Director of Central Logistics at Asda, said: “By bringing FareShare and the Trussell Trust together and investing in their infrastructure and essential services, we can help thousands more vulnerable people in the North East and millions nationwide access good quality fresh food. 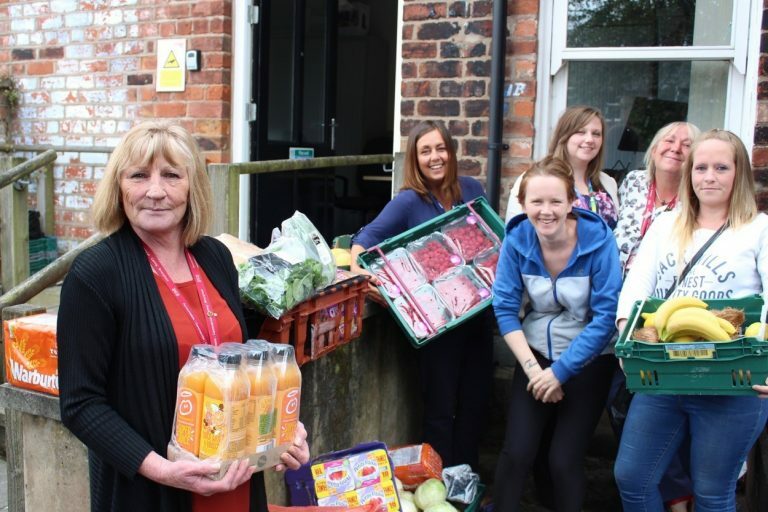 “Ultimately, our aim is to change the face of food poverty in this country and make sure nobody goes hungry, whilst also working to tackle the root causes of poverty in the UK”. Find out how your charity or community group can receive food here.